Monday afternoon the Medina Bees Girls Varsity Gymnastics took home first place against Strongsville and Solon, with individuals from Gilmore and Copley also taking part in the meet. 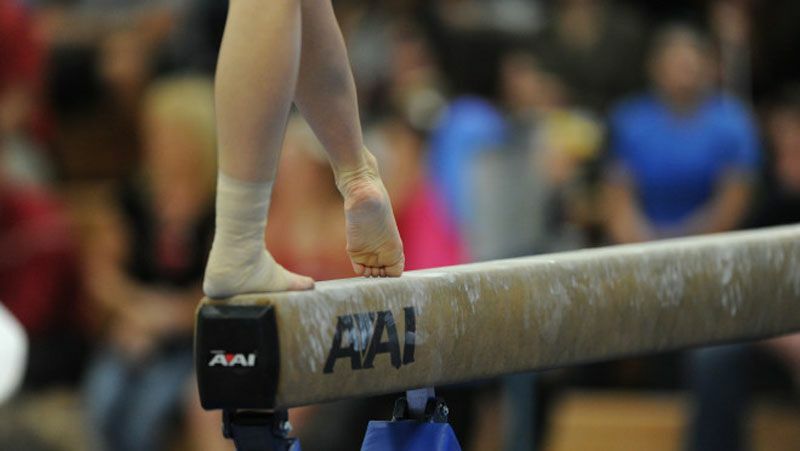 The meet was highlighted by many stuck dismounts on bars and a brand new flipping vault by Addison Kasian. McKinley Kerans also performed an upgraded vault, leading this event for Medina, scoring an 8.9 and taking 4th place. Addison Kasian and Meghan Deighton took the top two spots on beam respectively with Meghan also placing second on bars and in the all around. Addison tied for fourth in the all around.